Paul has helped a number of international companies establish and develop their business in Russia over the last three decades. 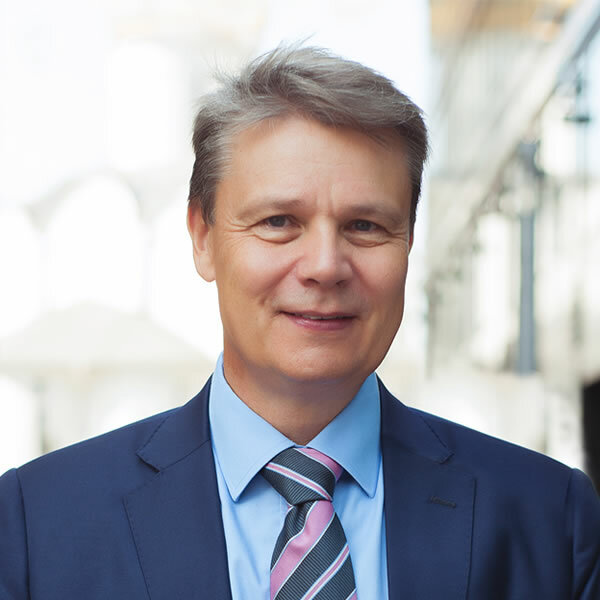 He introduced the business of Finnish-based HR consulting and executive search company MPS to Russia and the Baltic region by establishing and developing MPS offices in Moscow, St. Petersburg, Riga and Vilnius. Paul was also responsible in developing co-operation between MPS daughter and affiliate companies in Sweden, Germany and Italy. In addition to working at the largest Finnish owned management consulting company Talent Partners, where he helped Finnish and Russian companies to develop their business, Paul has completed assignments for clients in Russia, Finland, Saudi Arabia, Egypt, Germany, Italy, France, U.K. Canada and Sweden. Paul has strong experience in business management and management consulting. He has worked with companies within the Information Technology, Telecommunication, Supply Chain, Logistics and Transportation, Construction and Retail industries. Paul studied business management and information technology at the Helsinki University of Technology. He speaks Finnish, English, Swedish, and Russian and has working knowledge of German and French.